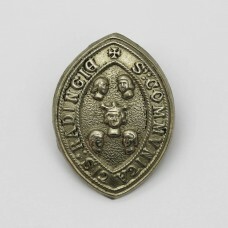 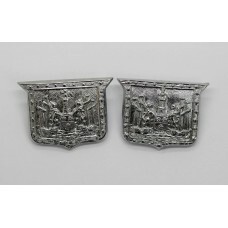 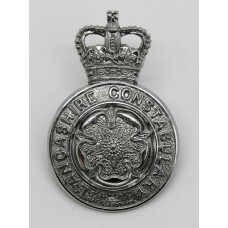 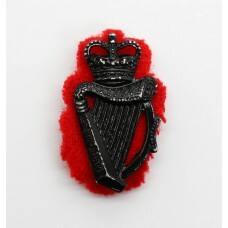 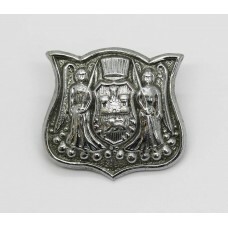 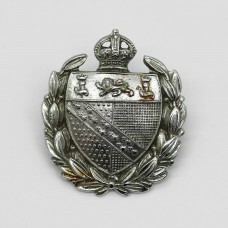 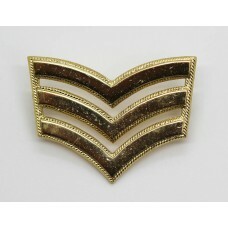 One of the UK largest dealers in Police insignia and collectables. 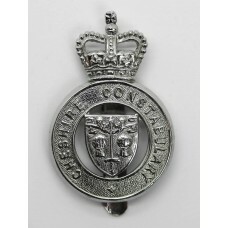 We stock a large range of Police helmets, cap badges, Police helmet plates, collar badges, cloth patches, truncheons and equipment. 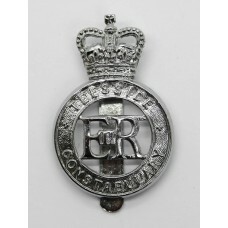 We cover all eras and have collections from foreign and Commonwealth police forces too. 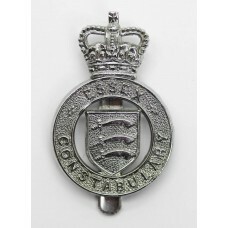 If you are looking to sell your Police collection or other items visit our Something to Sell page. 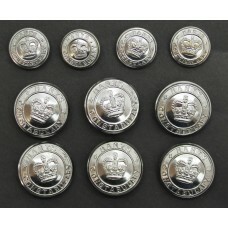 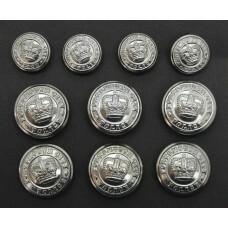 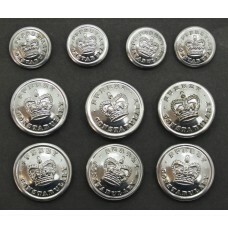 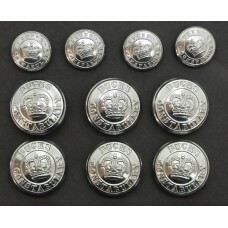 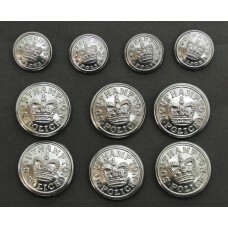 A set of 10 chrome police uniform buttons for the Southampton Police.Queen's crown.Si..
A chrome collar badge for the Norwich City Police.In good condition complete wit..
An anodised Sergeant's rank badge for the City of London Police.In good conditio..
A chrome, King's crown collar badge for the Norfolk Constabulary.In good conditi..
A black alloy, Queen's crown collar badge for the Royal Ulster Constabulary.Felt..
A white metal collar badge for the Reading Borough Police.In good condition comp..